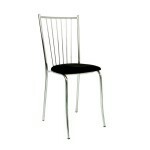 Growing in popularity all the time, Metro chairs are sleek and stylish and a perfect addition to any event. With a chrome frame and choice of seat pad (you can choose from 6 colours), hire metro chairs is the natural choice for many event organisers and wedding planners. 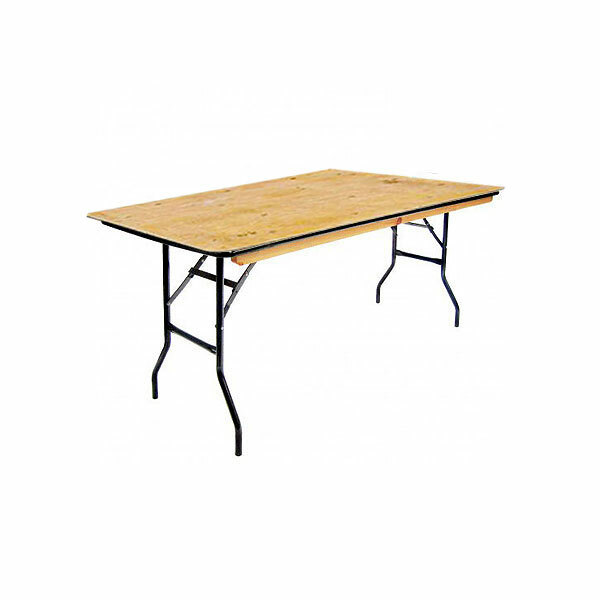 If you are looking for metal banqueting chairs, then our range of metro chairs for hire are perfect for you. 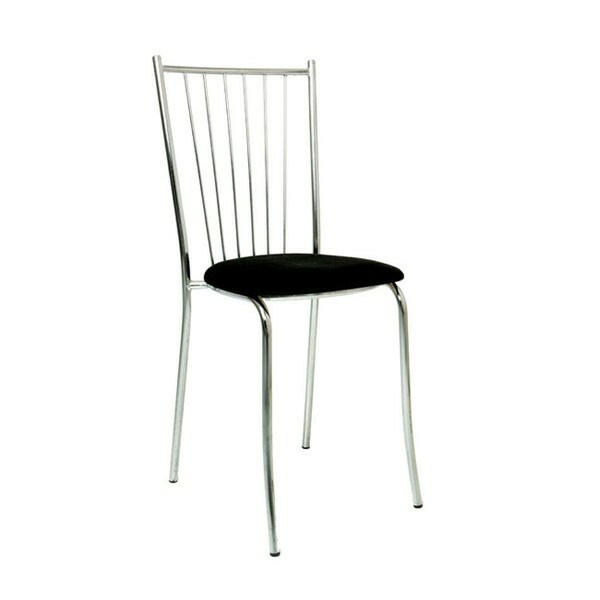 With metal vertical batons running down the back, these stylish hire metal dining chairs look stunning with their highly polished chrome finish, which is sure to make your wedding, fine dining or corporate dining event the talk of many. 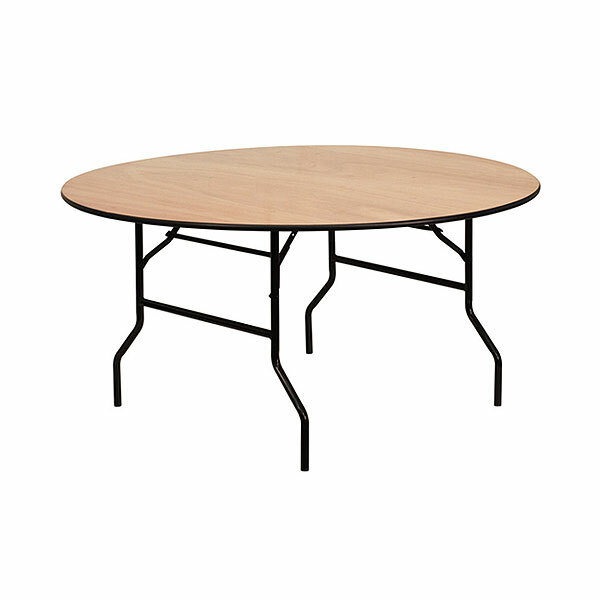 These metal dining chairs are just one example of the fabulous ranges of chairs for hire available to you online today at chair hire experts Event Hire UK. Unrivalled in the marketplace, you can rest assured that our range of chair rental products will deliver in terms of style, quantity and quality, providing you with a seamless hire experience from start to finish. 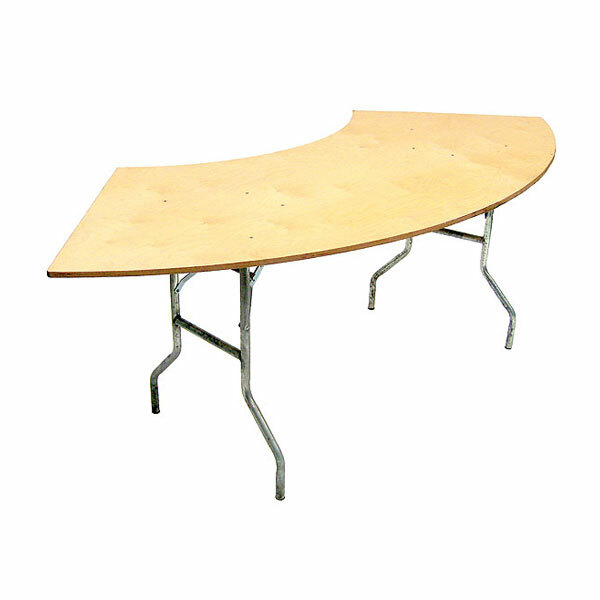 After all, that's the least you would expect from the UK's leading chair hire and furniture hire company. 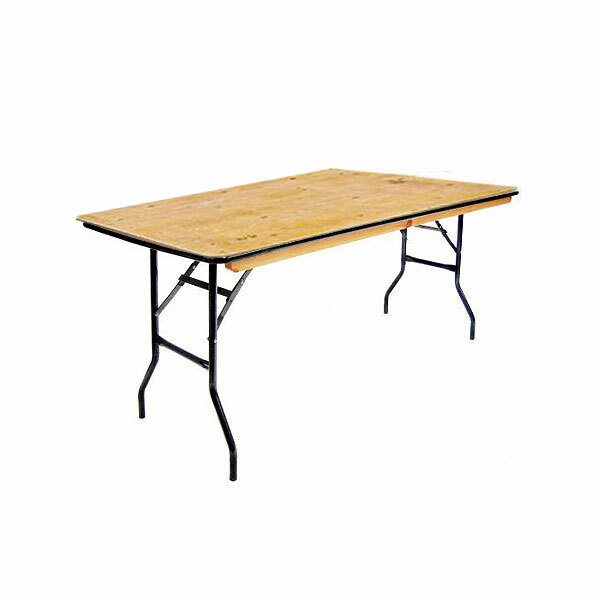 Choose your seat pad form the drop down menu, choose how long you need to hire chairs for, and then select how many metro chairs you need to hire, then contact us and we will do the rest! We look forward to hearing from you.
" These metro chairs were great for my corporate event, the choice of seat pads is a great feature :) "
Q: What sort of events would these metal banqueting chairs be suited to? A: Almost any type of event would benefit from using these metal chairs, from canteen style venues through to corporate hospitality events for large blue chip companies. Q: Can I choose the colour of seat pad to go with these chairs for hire? A: Yes, you are able to select the colour of the seat pad with these chairs, and you can choose from our range of 6 options which are red, greed, blue, ivory, black and gold. Q: Are these stackable chairs? A: Yes, it is possible to stack these chairs for ease of moving and storage.